Just a quickie to remind you all that the next big event down here is the Kingbridge Running Day this coming weekend. Sadly I wont make it this year but it is well worth the effort if you can make it. The rides they offer are second to none showing off the amazing little buses as they trundle along lanes you wouldn't want to drive in anything bigger than a car! 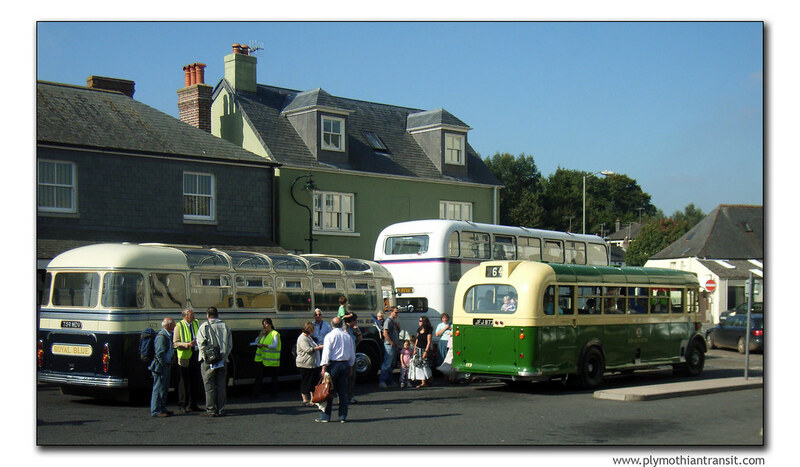 On 16 September, our free vintage bus services will operate over 23 main routes, all radiating from Kingsbridge Bus Station. There are some new short workings giving extra variety for 2017's event and more possibilities for a pub lunch in the country or a quick pint in a village inn.